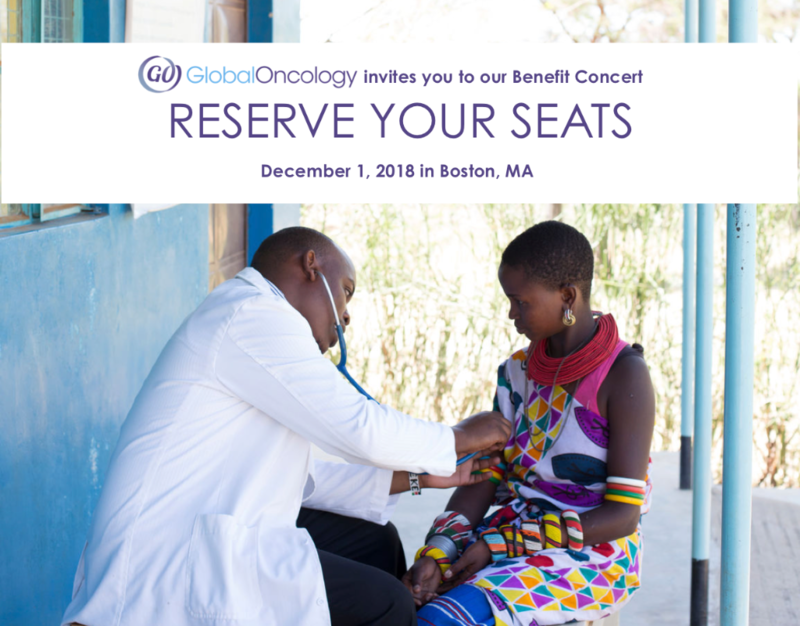 July 2018 Newsletter – Issue 12 – GLOBAL ONCOLOGY, INC.
Dec 1 Benefit: Meet GO’s honoree & special guests! Reserve your seats now for GO’s benefit concert: Saturday, December 1, 2018 at Jordan Hall in Boston featuring the Longwood Symphony Orchestra (LSO). Please join GO and our Honorary Co-Chairs, local philanthropists Stacey Lucchino and Larry Lucchino (Boston Red Sox President/CEO Emeritus and Chair of the Jimmy Fund) as we honor MacArthur Genius Grant awardee, Dr. Olufunmilayo I. Olopade, for her groundbreaking work to understand the genetic basis of breast cancer and reduce morbidity and mortality from cancer around the world. Help GO kick off our benefit season with a FREE CONCERT on August 8 @ 7PM EST, outdoors at Boston’s Hatch Shell on the Esplanade, where GO will be announced as a Longwood Symphony 2018-19 Community Partner. 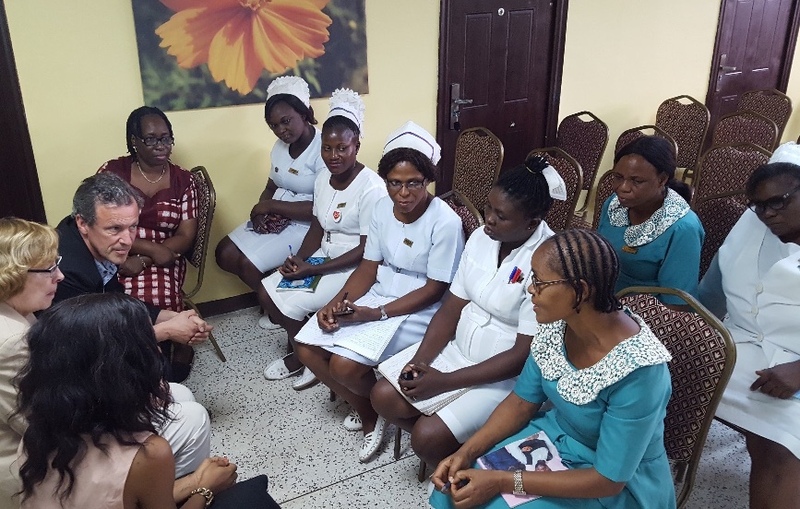 As of May 2018, GO is engaged on the ground in Nigeria, in partnership with Stanford and the Clinton Health Access Initiative (CHAI). 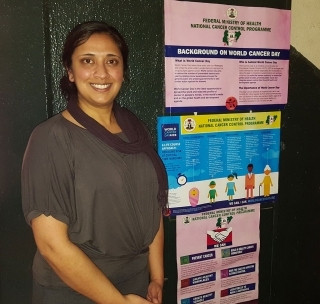 Over the next year, we will test GO’s Cancer Education Materials (CEM) at three teaching hospitals plus the National Hospital in Abuja, each with its own dedicated cancer center. 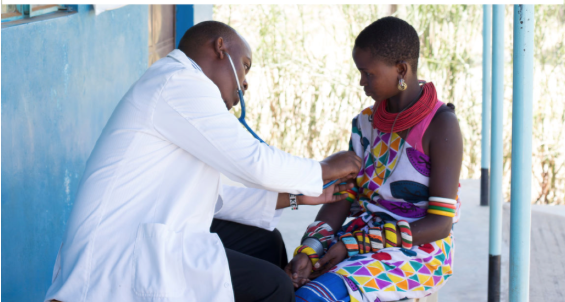 These facilities are located all around the country and represent patients with a diverse demographic background. Post testing, GO’s CEM will be translated into the four leading Nigerian languages – Hausa, Yoruba, Igbo and pidgin English. Joining GO on this initiative and supporting TheGOMap is Paulette Ibeka from CHAI. Welcome, Paulette! 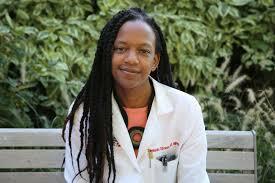 Read “p53 and Me” an amazing article in New England Journal of Medicine by GO volunteer, Shekinah Elmore, MD, MPH. Shekinah is a radiation oncology resident in Boston and 2013 Fulbright grantee who worked at the Butaro Cancer Center of Excellence in Rwanda. She is dedicated to the pursuit of equity in oncology care and interested in supporting the expansion of access to radiation therapy in resource-limited settings. “p53 and Me” explores her own experience with cancer and uncertainty in the era of expanded genetic testing both as a patient and provider. Way to go, Shekinah! GO co-founder Franklin Huang (pictured below) will be taking on a new professional opportunity starting this fall at the University of California in San Francisco. Franklin will continue his involvement with GO as President from the west coast alongside fellow co-founder, Ami Bhatt, and a number of GO’s board, staff and volunteers. 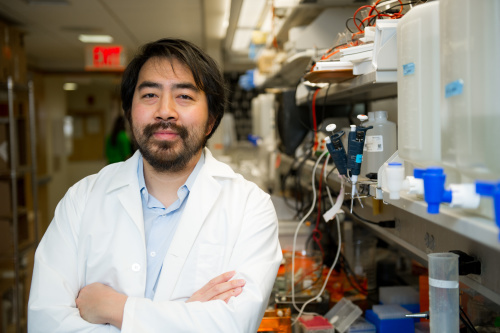 GO remains a bi-coastal hub for global cancer care initiatives based in Boston and the Bay Area. GO Boston held a celebration to honor Franklin as he and his family embark on their new chapter. Read the heartfelt words spoken by GO’s very first volunteer, Anna Norcross. The GO community wishes Franklin the very best – please take a moment to send Franklin your own thoughts! Copyright © 2018 Global Oncology (GO), All rights reserved.